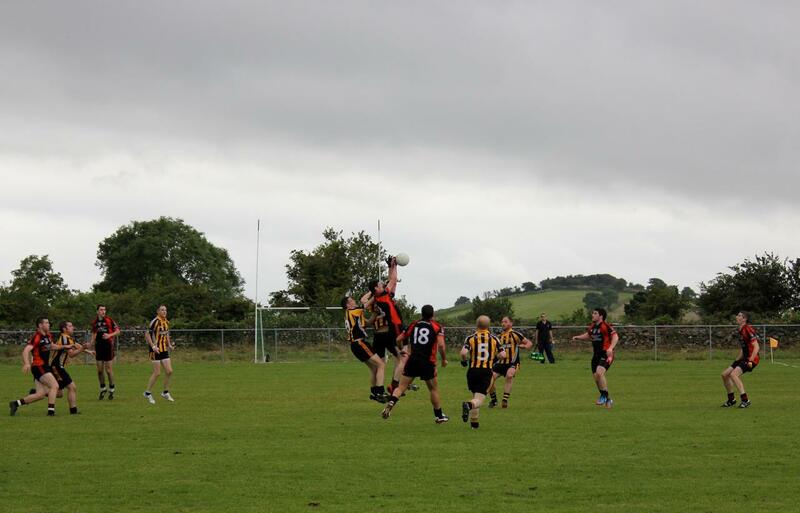 A great second half performance ses 14 man Swinford qualify for the Intermediate Championship Quarter Finals. 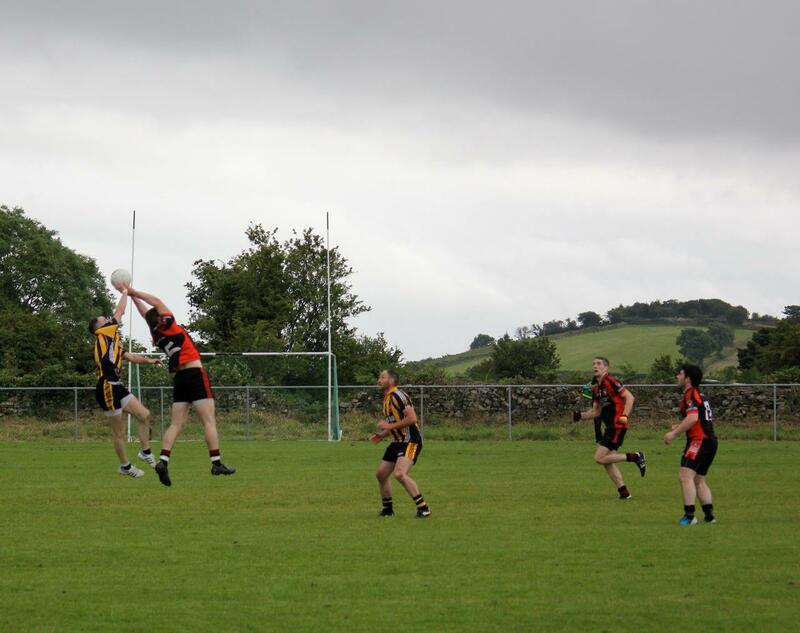 The crowd gathered in Parke on Sunday last were treated to a classic Intermediate Championship match that will live long in the memory. 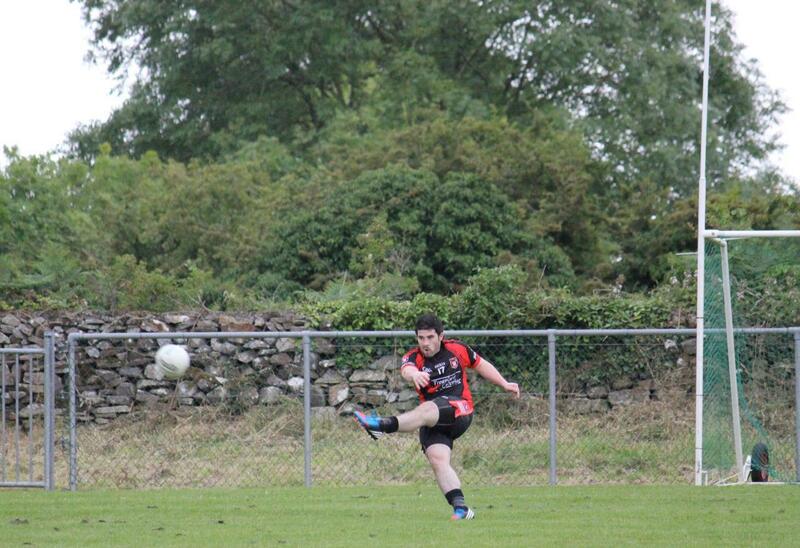 An attacking master class given by Swinford’s Colin ‘Deadly’ Dempsey being the highlight. 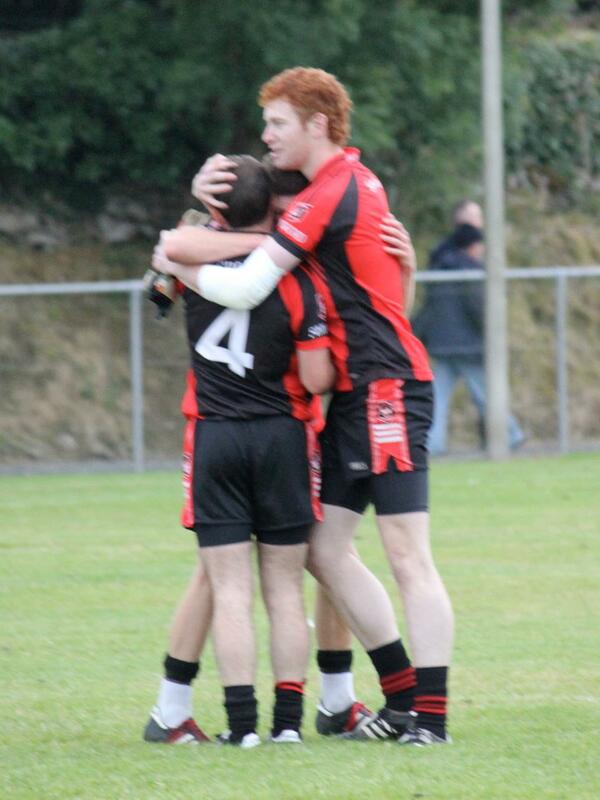 Playing in perfect conditions, on a less than perfect pitch, the Swinford corner-forward gave an inspired performance to drive his team mates into the quarter-finals. 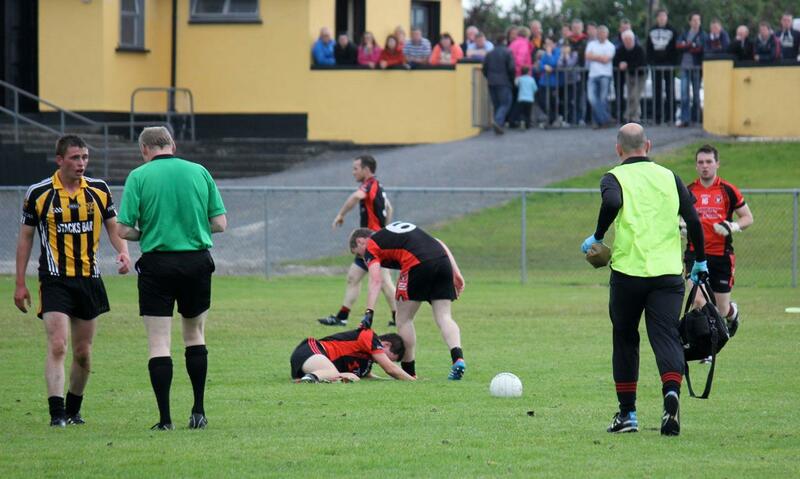 This despite Swinford being reduced to 14 men after only six minutes, but Parke was unable to take advantage of their numerical superiority. Things did not look good for the East Mayo men when Colm Davey was dismissed for a second bookable offence after only six minutes. 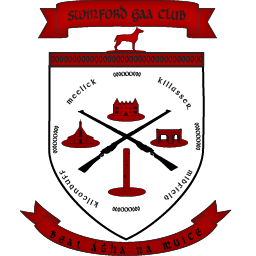 In the immediate aftermath of the dismissal the home side took control of and looked like they would dominate the game as Swinford sought to reorganise. Dwayne Flynn, playing as the extra man, and Richard O’Boyle hit a brace of points each as Parke scored four without reply to take a 0-6 to 0-3 lead towards the end of the first half. 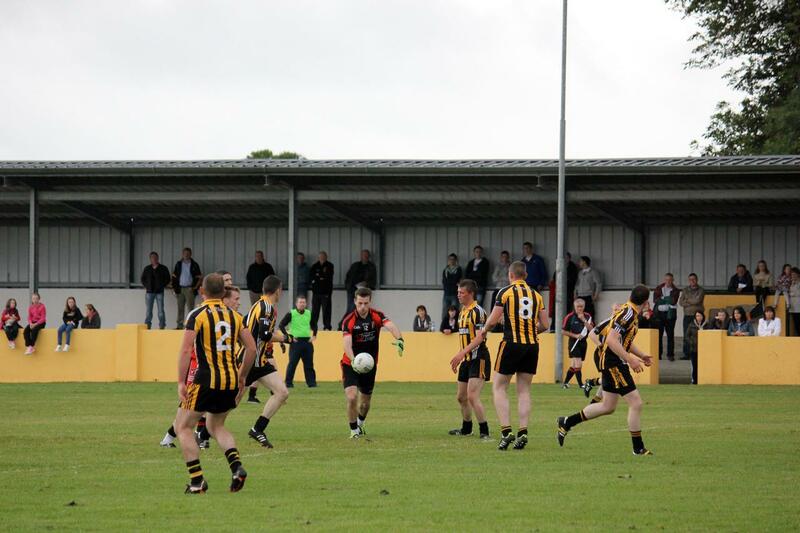 The match was evenly contested throughout the remainder of the first half until the turning point arrived three minutes prior to half-time in the guise of a Swinford penalty. Dempsey broke free of the Parke defence but struck the post with his shot at goal. Darren Campbell scooped up the rebound but was fouled in the square just as he struck at goal. 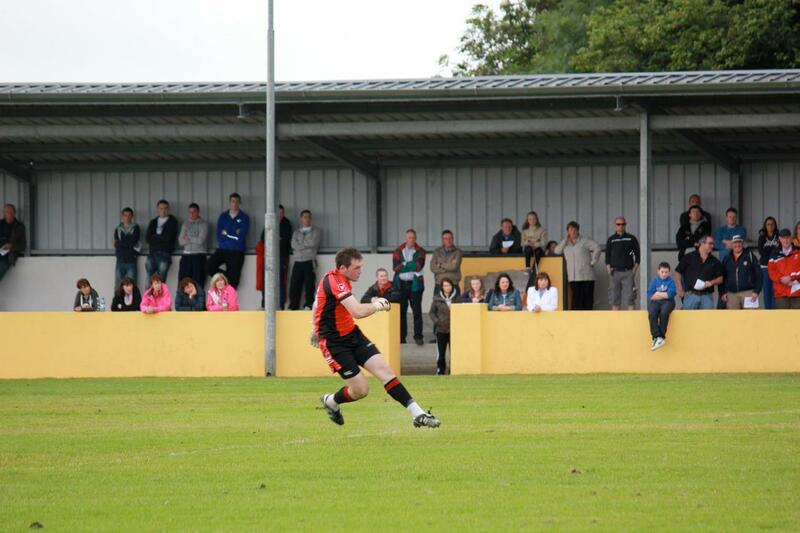 Up stepped Dempsey who calmly slotted home the penalty to leave the half-time score 1-3 to 0-6. 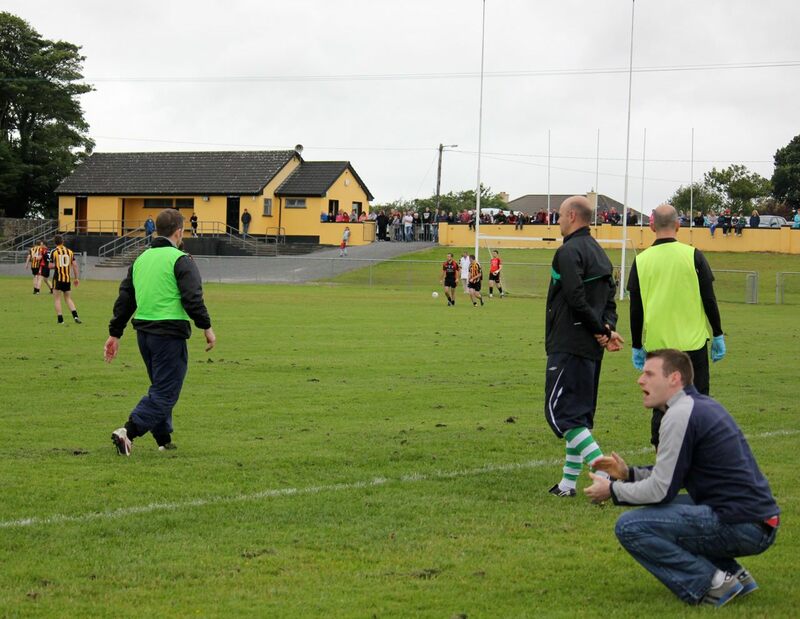 It should be noted that the Parke players and supporters protested strongly as to the location of the penalty spot, with Fintan McHale even marking out what he believed should be the distance from goal. 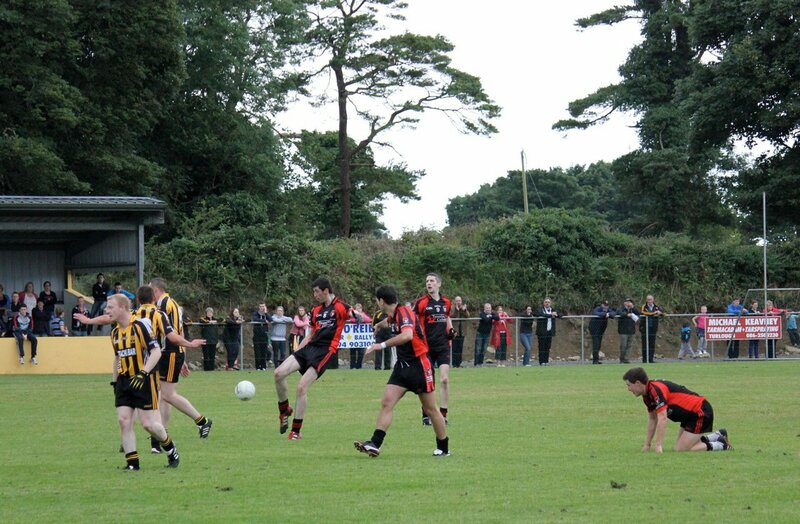 But fair play to referee Malachy McCarron who deemed that Parke themselves had incorrectly painted the penalty spot in the wrong place. 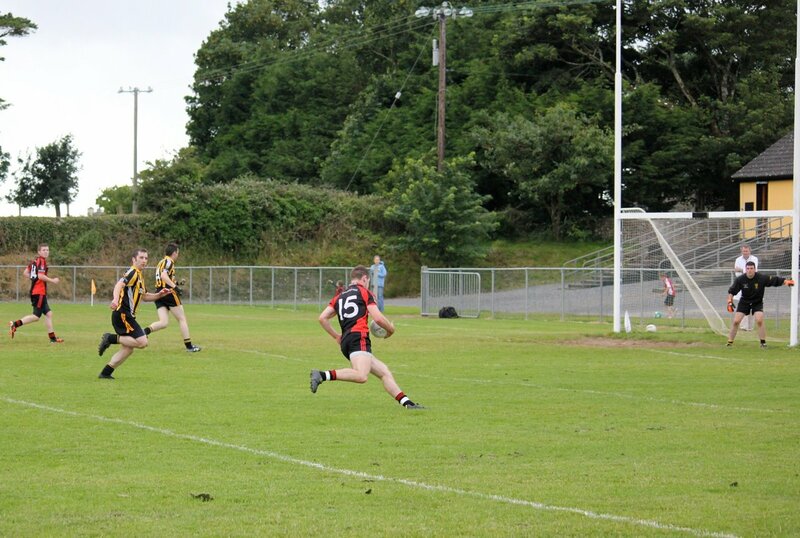 Swinford began the second half as they had ended the first, with direct ball into Mayo junior star Dempsey causing havoc in the Parke defence. 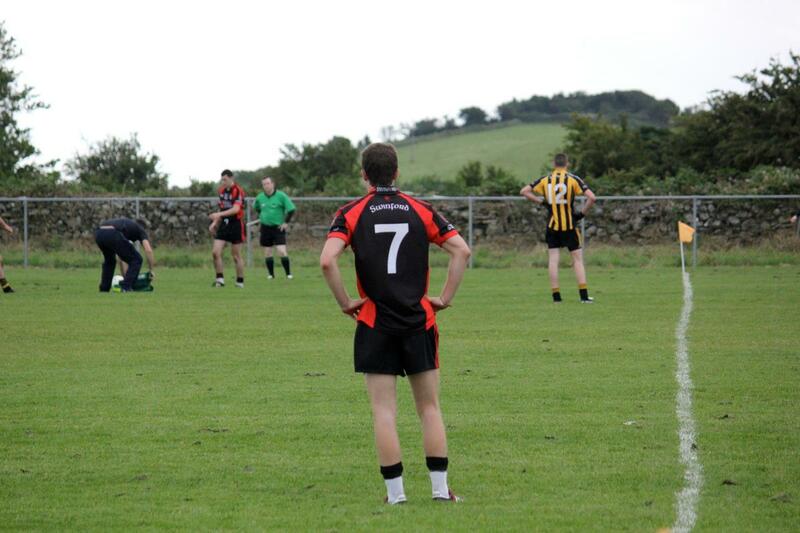 Unfortunately the dominance that Swinford were showing in possession was not becoming evident on the scoreboard. It was point for point between the two sides for most of the half as Swinford racked up the wides and took some poor options when through on goal. However, the introduction of John Carney and Tom Horkan from the bench began to swing the scoreboard in the visitors favour. 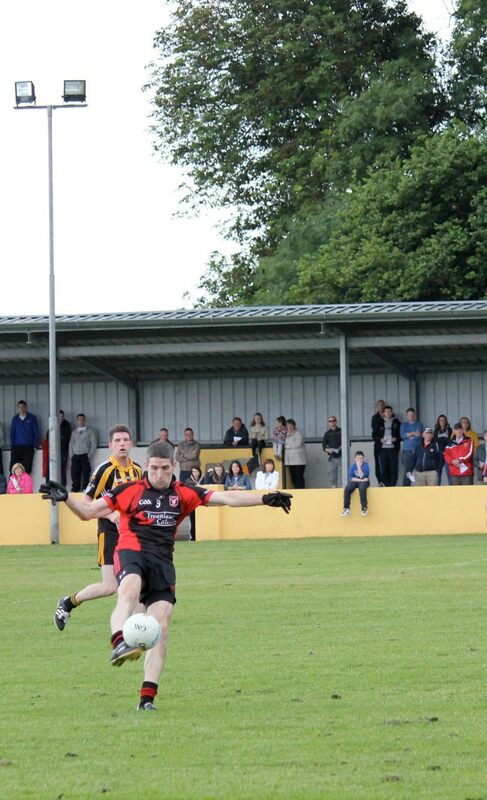 With Dempsey pulling the strings, fellow forward Darren Campbell aswell as both midfielders, Joe Kelly and Eoin Gallagher became forces in the game and were the catalyst for Swinford’s strong finish. 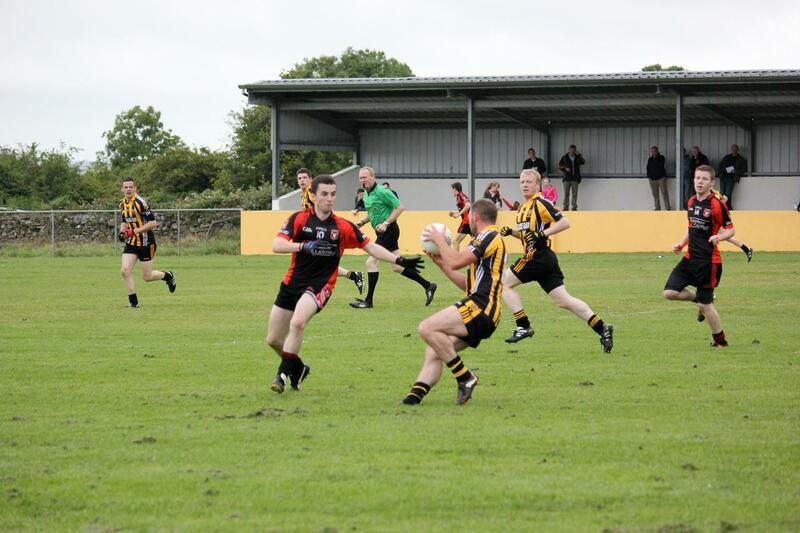 Fitness also played a major part as Swinford outscored their opposition by six points to two in the closing 15 minutes. 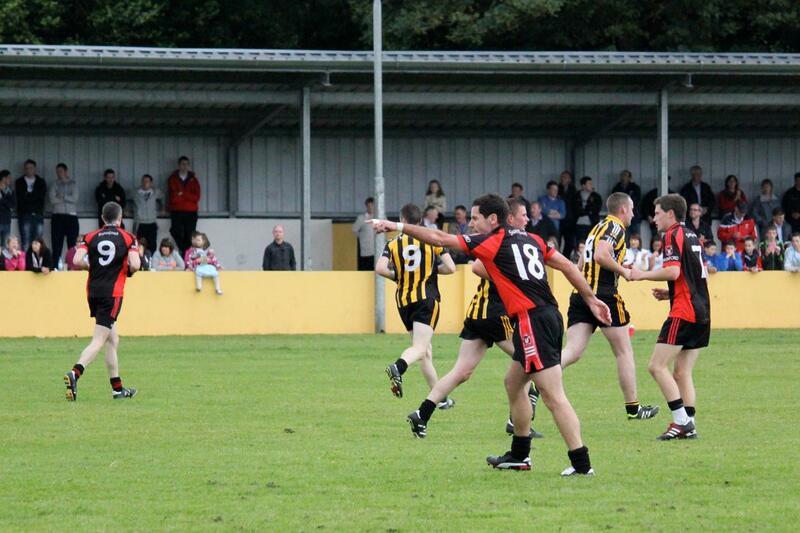 Points from Horkan (2), Campbell and Eoin Gallagher brought Swinford across the line on a scoreline of 1-11 to 0-09. Parke had no answer on the day to the work rate of the East Mayo men and could not take advantage of their extra man once Swinford came to grips with their disadvantage. 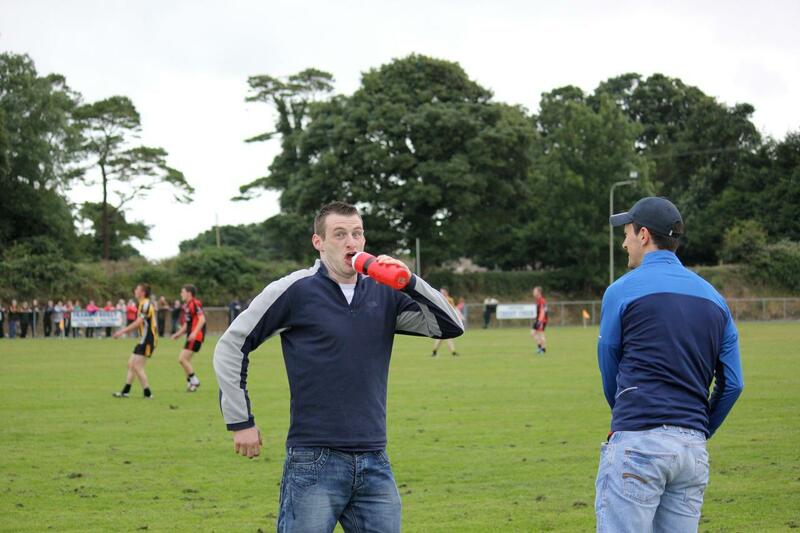 But it was not all doom and gloom for the men from Parke as the result of the Ballyhaunis/Kiltimagh game ended in their favour and they erupted into wild celebrations upon the full-time whistle in that game. 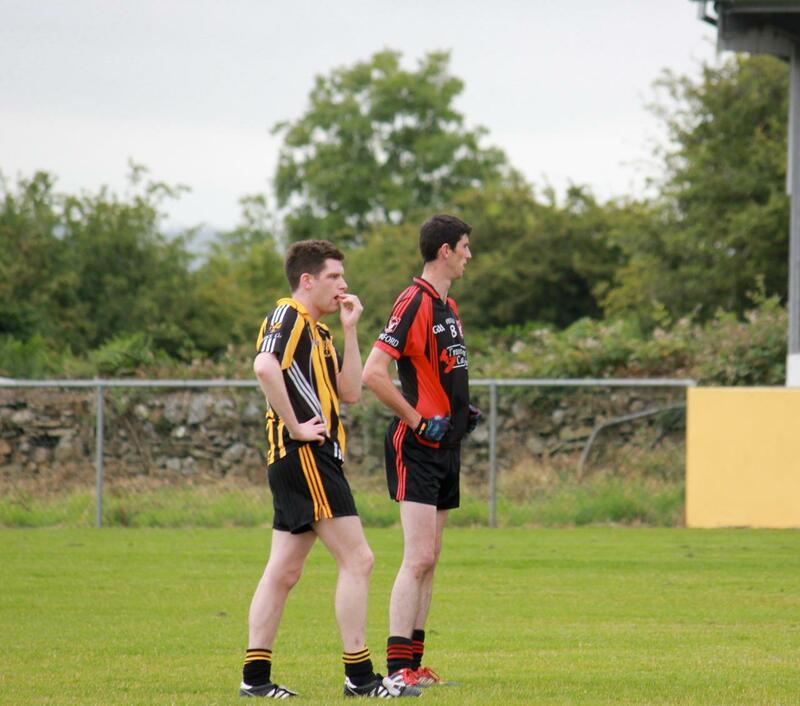 The stand out performers on the day included Colin Dempsey, Conor Horan and Eoin Gallagher for Swinford while Dwayne Flynn and Richard O’Boyle performed well for the home side. 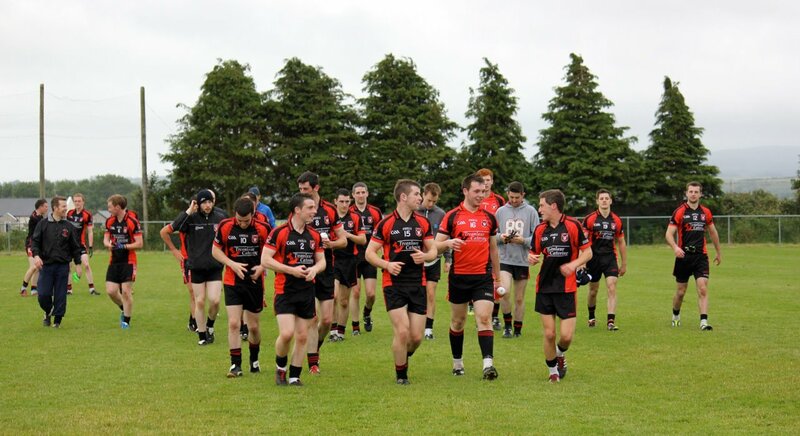 Up next for Swinford will be one of Kilmaine, Achill or local rivals Bohola Moy-Davitts. While Parke will face one of Burrishoole, Charlestown or Hollymount/Carramore.